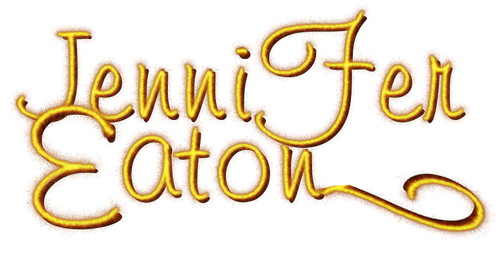 Signup below to be the first to hear about new releases and free books. 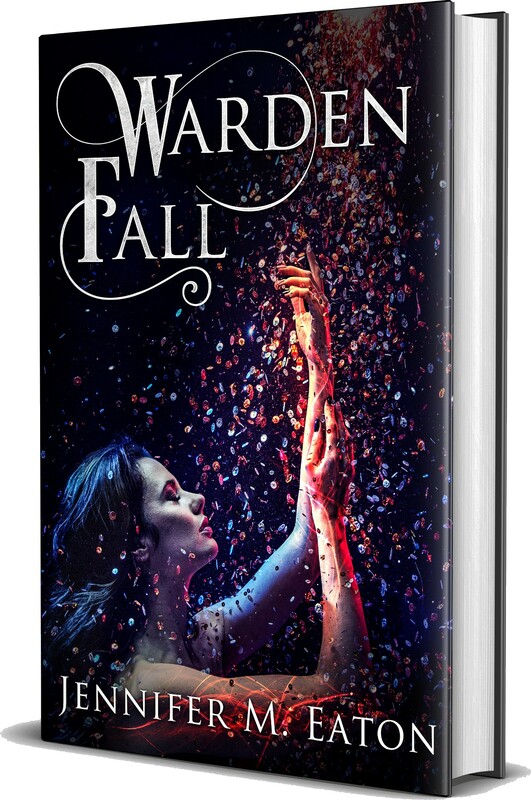 And get Warden Fall free on eBook now, just for signing up! I usually don't email more than once a month unless something exciting is going on, and you can unsubscribe at any time.